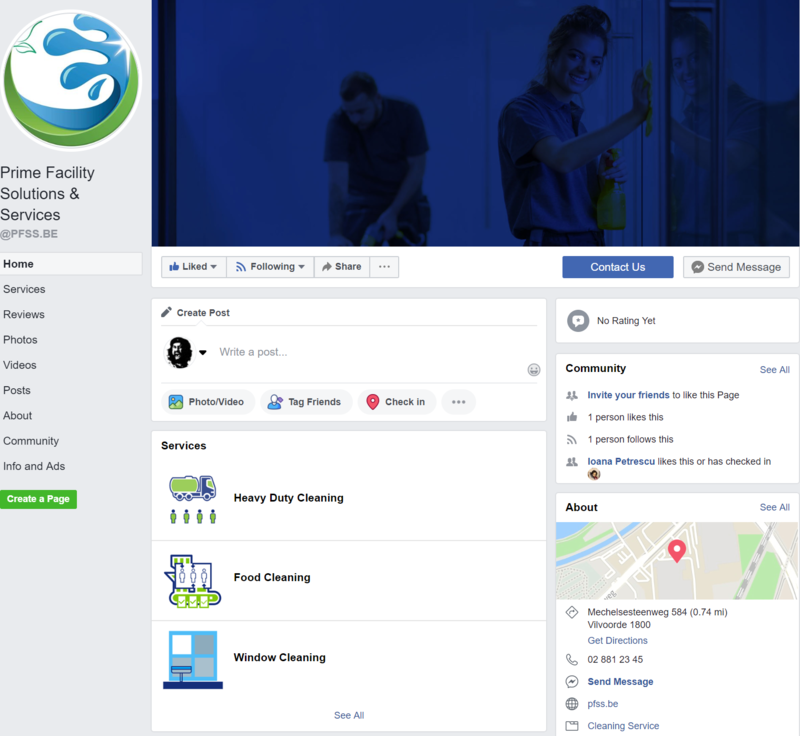 PRIME FACILITY SERVICES & SOLUTIONS | Direct contact is our priority! personal contact is our top priority! 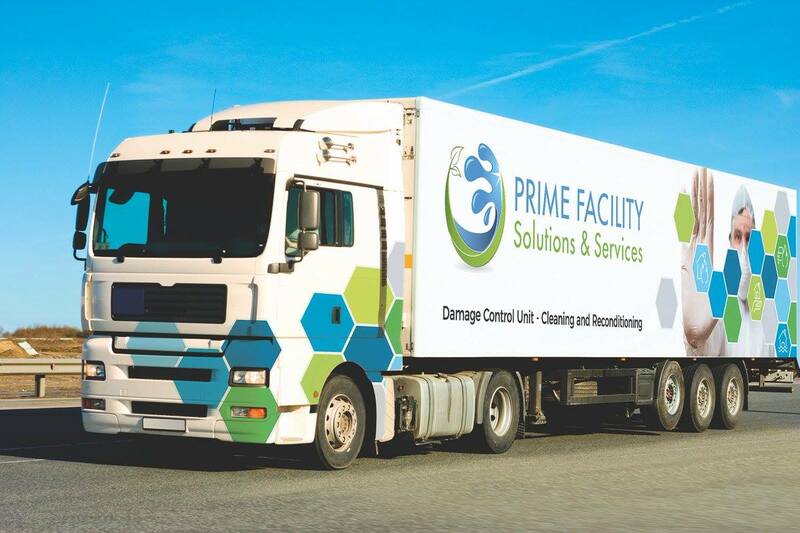 PRIME provides the best team in Belgium of specialized employees for cleaning and reconditioning after fire and water damage, accident, drama… including removal and disinfection. 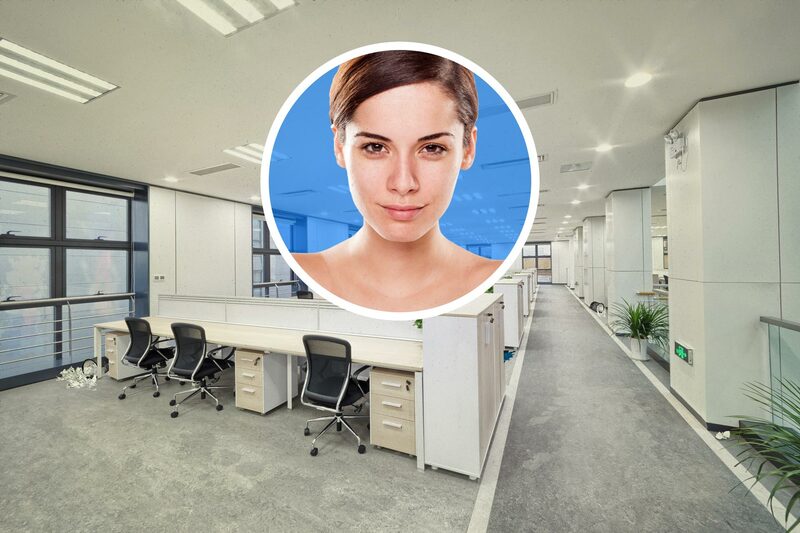 PRIME offers customized cleaning and short communication lines. Our mission is to thrill our clients each and every time they walk through their front door. Windows cleaning is important for the appearance of your building! A neat frontage not only gives your building shining but also your customers and employees.